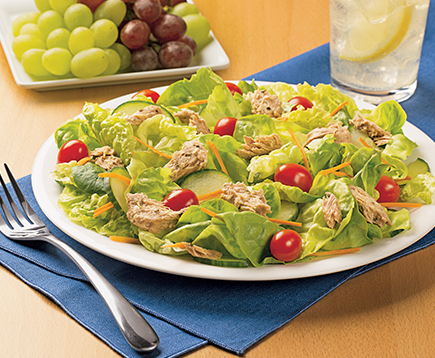 Looking for a quick meal or snack? 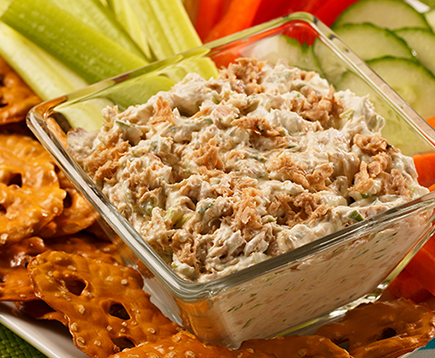 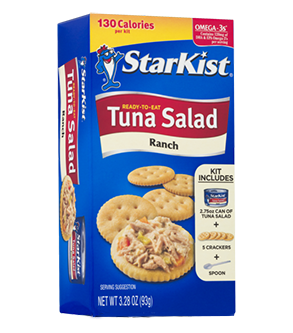 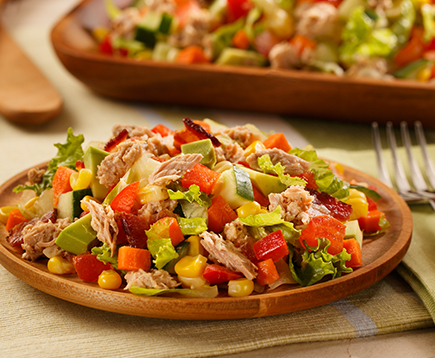 Ready-to-Eat Tuna Salad Kit, Ranch is ready when you are with a delicious premade tuna salad with a tangy creaminess and crackers. 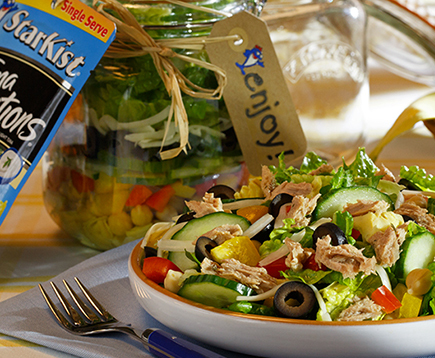 Complete with a spoon, it can be enjoyed anytime, anywhere!